Khashoggi was strangled as soon as he entered the Saudi Consulate, Istanbul’s chief prosecutor added that the 59-year-old Washington Post journalist’s body was then “cut into pieces and disposed of under a premeditated plan”. 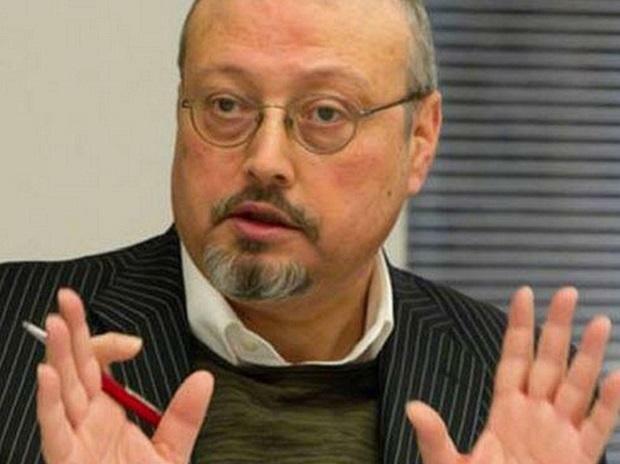 Mr Khashoggi was murdered during a visit to the consulate to obtain paperwork for his upcoming marriage on October 2, 2018. His remains are yet to be found. Saudi Arabia initially insisting Khashoggi left the consulate unharmed, then saying he died in a brawl, the Saudi government has admitted he was killed by a “rogue operation” and arrested 18 people. Khashoggi had criticized in his writing the Crown Prince Md. Bin Salman. Riyadh sent the head of its own Khashoggi investigation, Saudi Arabia’s chief public prosecutor, to Istanbul this week to meet with his Turkish counterparts. However a senior Turkish official said Wednesday that Saudi officials seemed “primarily interested in finding out what evidence Turkey had against the perpetrators”.